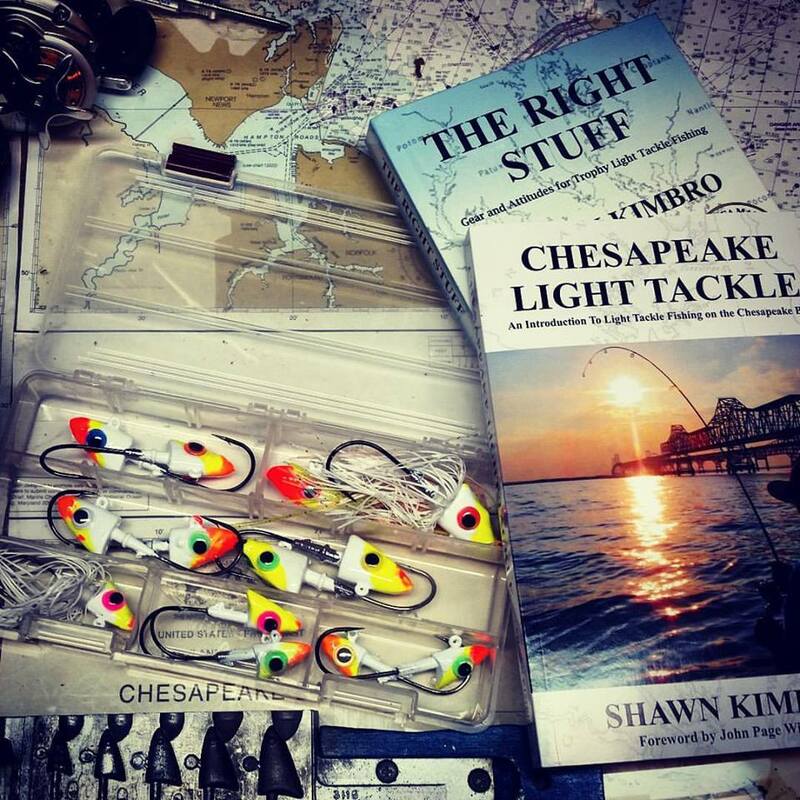 White shad are an anadromous species that spend the vast majority of their life at sea, but enter the Chesapeake region in the spring to spawn. They are highly sought-after for both their flesh and their roe. It is delicious. White shad are also an important species in American history. The Native Americans fished for them extensively and used the left-overs to fertilize their crops. George Washington was known as a prolific white shad angler and caught thousands near his home on the Potomac River. It was the spring shad run in Pennsylvania’s Schuylkill River that saved Washington’s army from starvation at Valley Forge. Unfortunately, modern day stocks are in severe decline due to over-fishing in the Atlantic Ocean. It’s now illegal to keep white shad in Maryland. Ethical catch and release is allowed and anglers often drive hundreds of miles to chase the runs. Quite by accident, I stumbled on one of the strongest runs in the area this past week. We spent the weekend targeting them. My two brothers Michael and Creig were in town along with my son, Jacob. They all got in on the action. Although we used both casting and spinning gear, I found an ultralight outfit most productive. I found out quickly that 4 pound-test line is too small for the hard fighting fish. Our most productive baits were 1/16th ounce tandem rigged chartreuse shad darts with either red or orange heads. Over the course of two days we landed some very nice fish including a couple in the 3-4 pound range and some double headers. Shad fishing is some of the most exciting fishing on the Bay. Once hooked the fish make very strong and fast runs. It’s not unusual for them to jump three feet out of the water as they try to throw the lure. If you happen to catch two at the same time on a tandem rig, don’t be surprised if they snap even 10 pound test line. While you’ll catch more on light line, it’s often necessary to use a heavier leader to prevent break-offs. White shad are distinguishable from their close cousins hickory shad by the saw-like scales along their body, their width, and the lack of a protruding lower jaw. I hope to stay with these fish for a few days and I might even take the fly rod out after them later in the week. Oh, and by the way, there’s some nice rockfish coming up in the area too. I guess they’re chasing the shad just like we are. Here’s my brother Creig with a nice one he caught on a 10 inch BKDs yesterday.